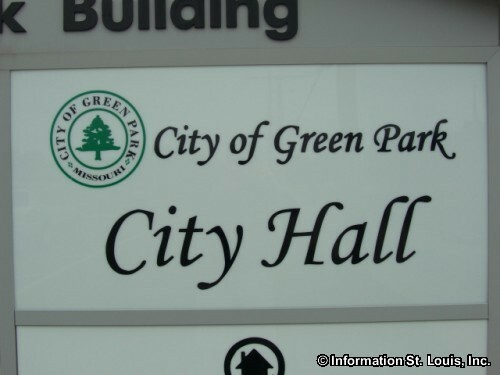 The City of Green Park is located in South St. Louis County. Important streets in Green Park are Lindbergh Blvd, Interstate 55, Tesson Ferry Road, Green Park Road and other neighborhood streets. The population of Green Park was recorded as being 2,622 residents in 2010. 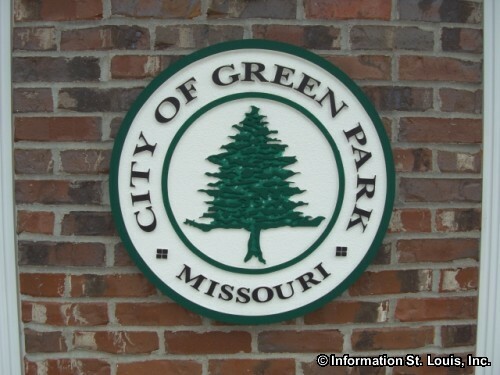 The residents of the City of Green Park are served by the Mehlville School District. The district has ten elementary school, four middle schools, and two high school, Mehlville High School and Oakville High School. The private Catholic school, St. Simon the Apostle School, offers Kindergarten through 8th grade to the residents of Green Park. 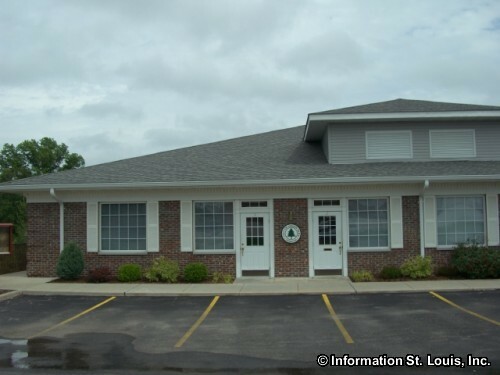 The St. Louis County park, Clydesdale Park, is located within the boundaries of Green Park and features 117 acres of parkland, a large picnic shelter with picnic tables, picnic sites, playgrounds, horseshoe pits and access to the Grant's Trail walking/biking trail.